An Indian Food Dish Of Tikka Masala And Basmati Rice. Stock Photo, Picture And Royalty Free Image. Image 19580007. 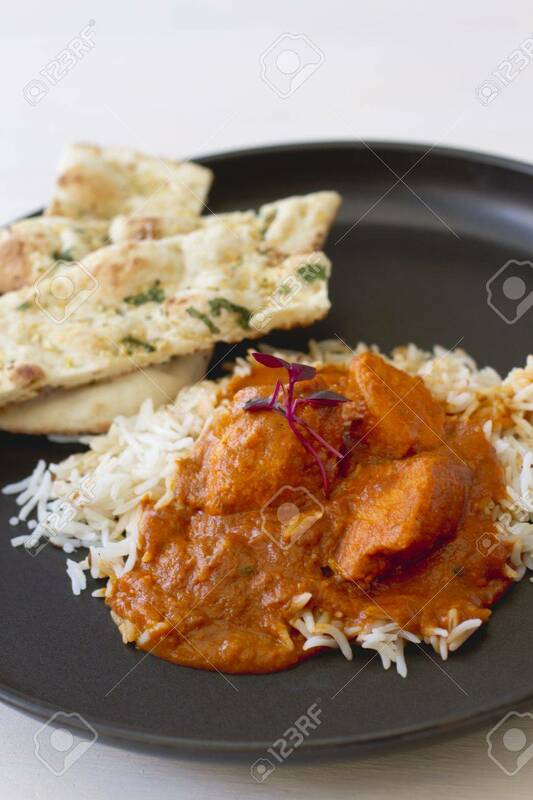 Stock Photo - An Indian food dish of tikka masala and basmati rice. An Indian food dish of tikka masala and basmati rice.